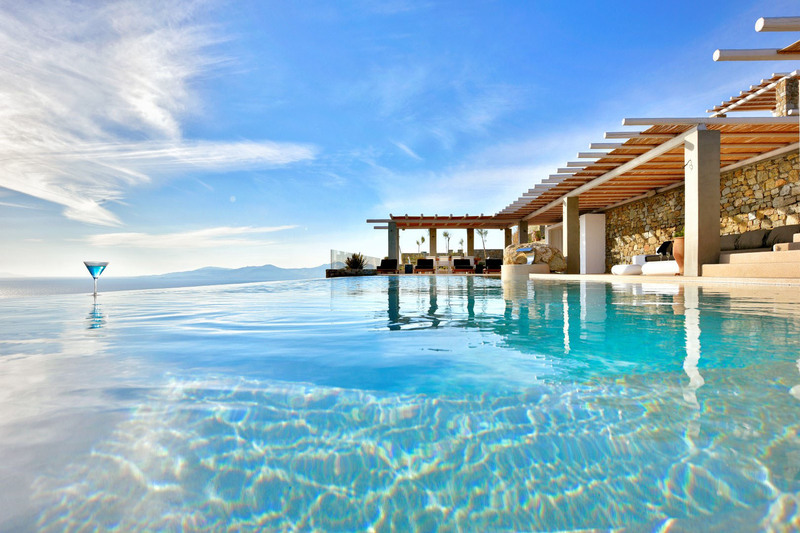 Find your summer paradise. 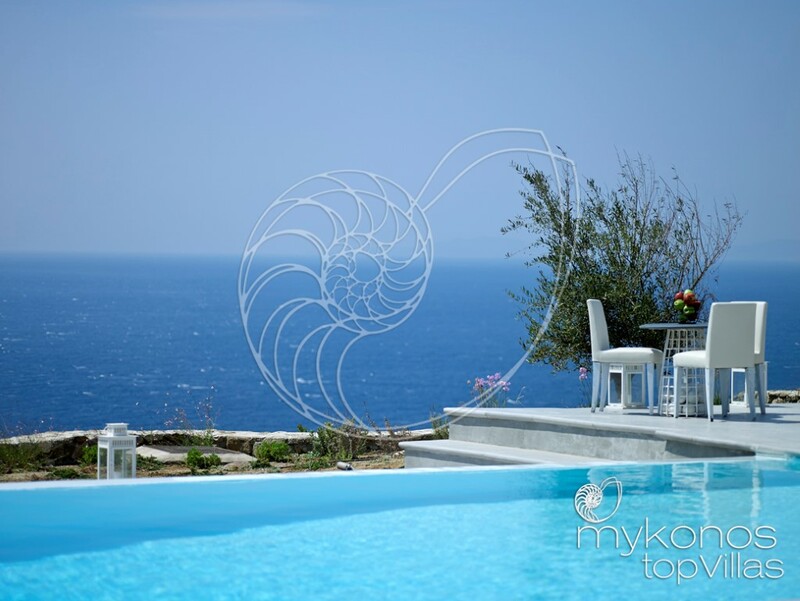 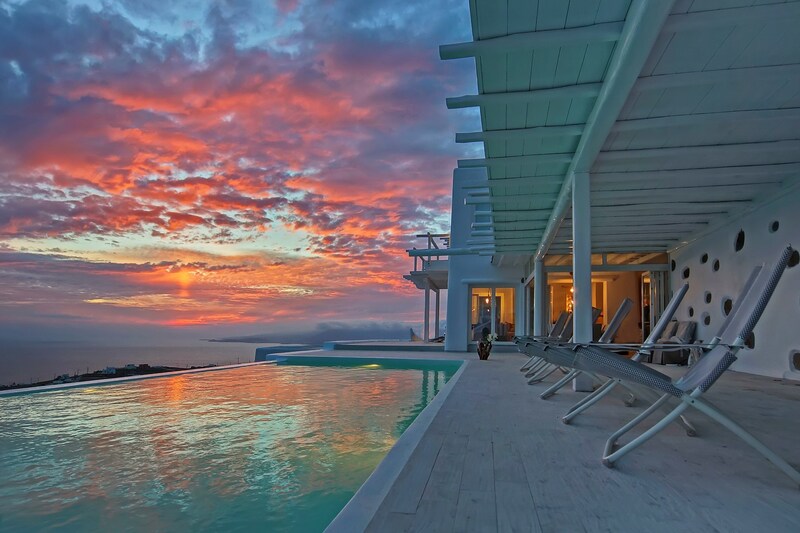 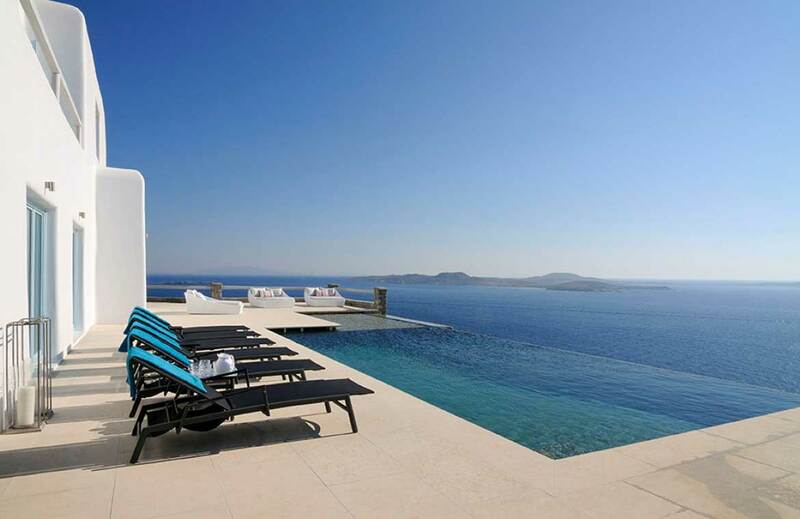 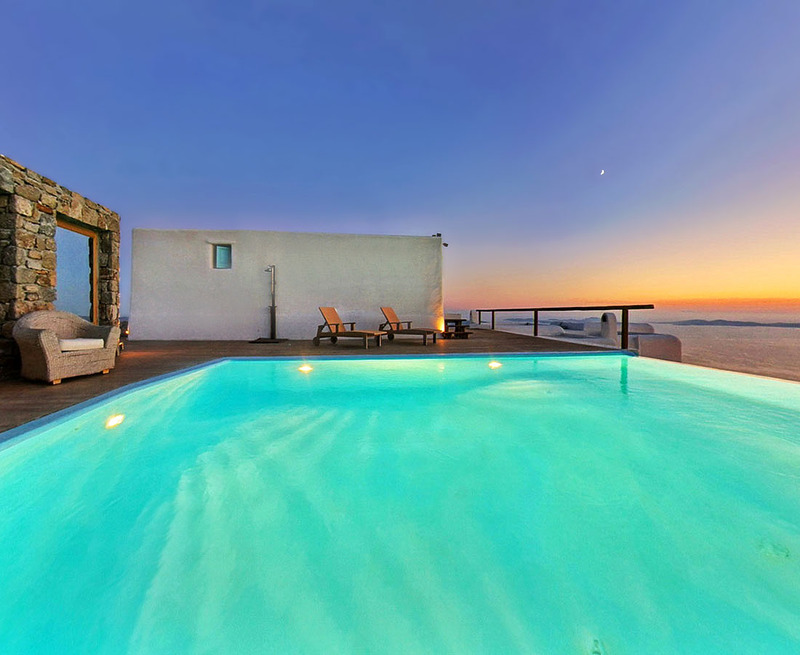 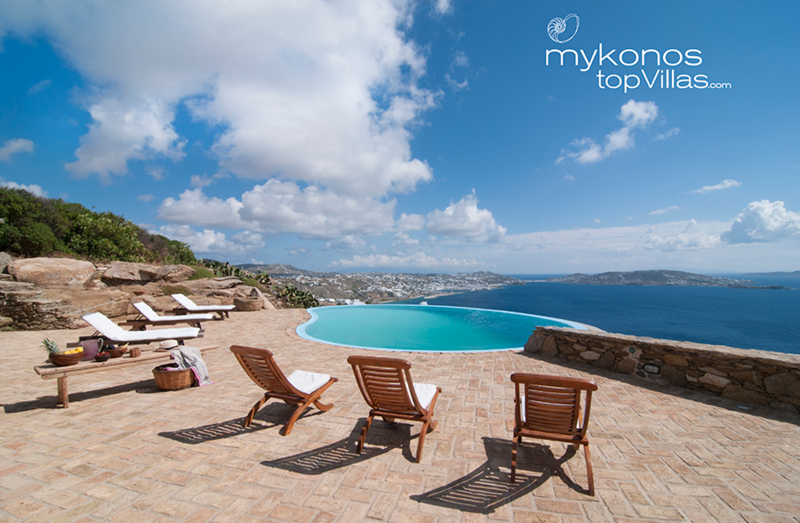 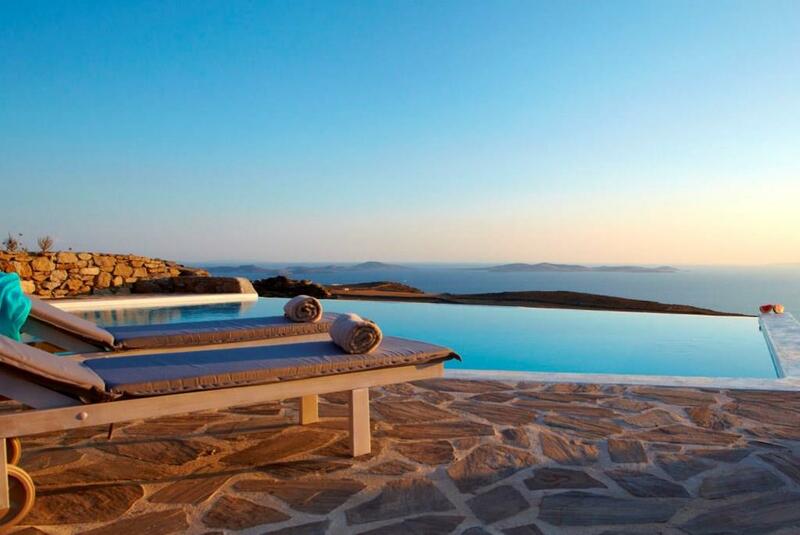 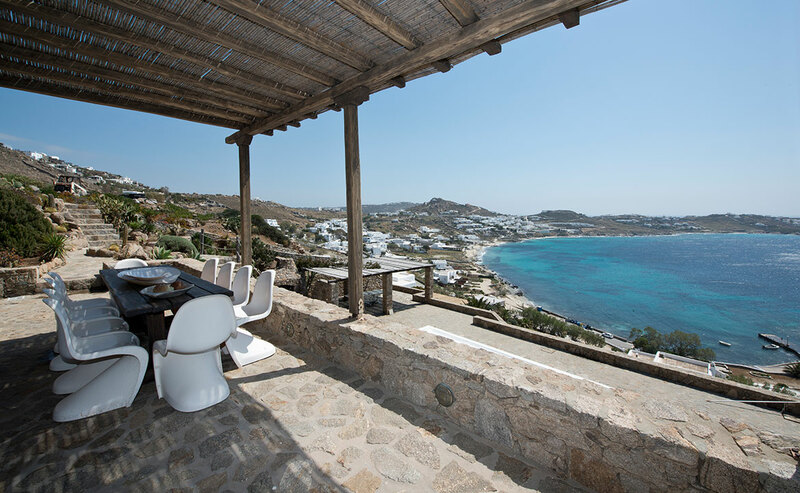 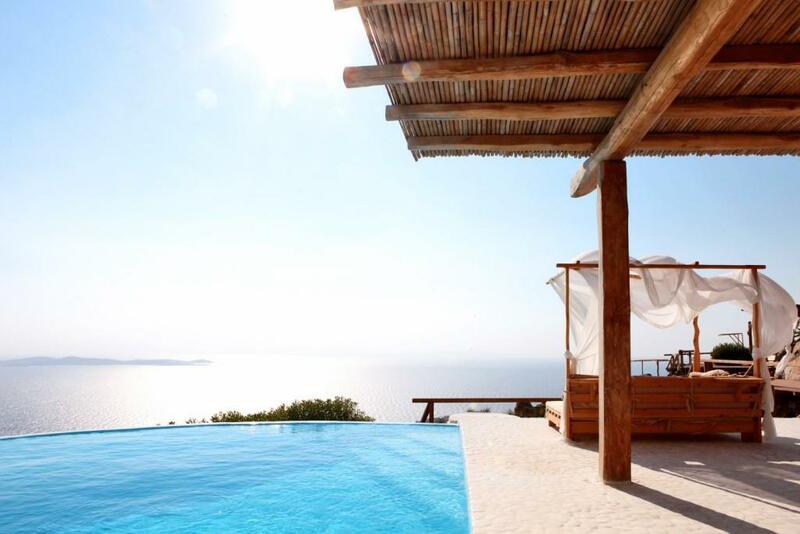 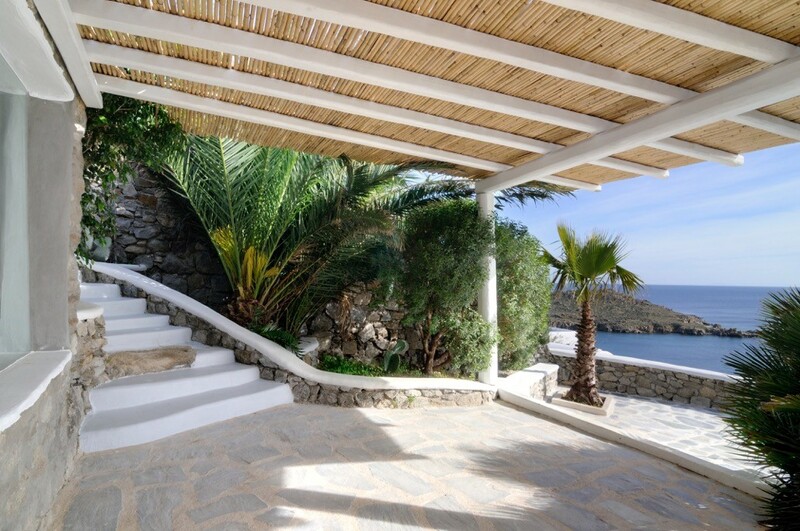 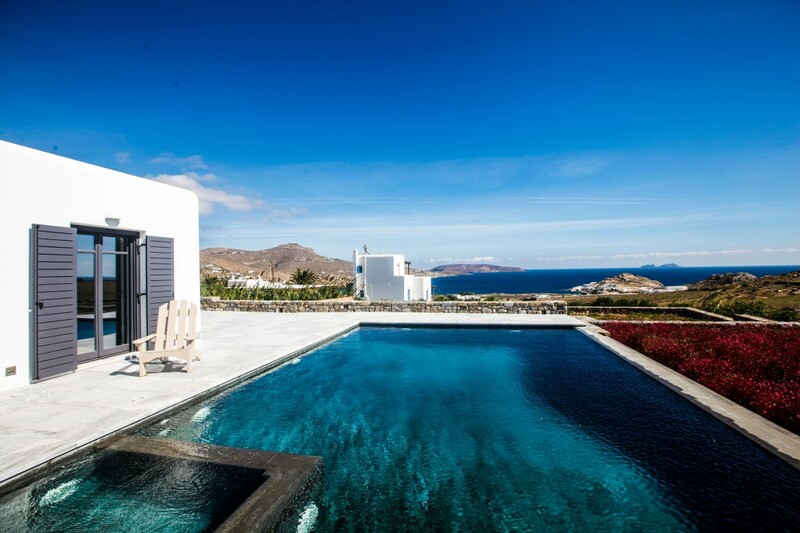 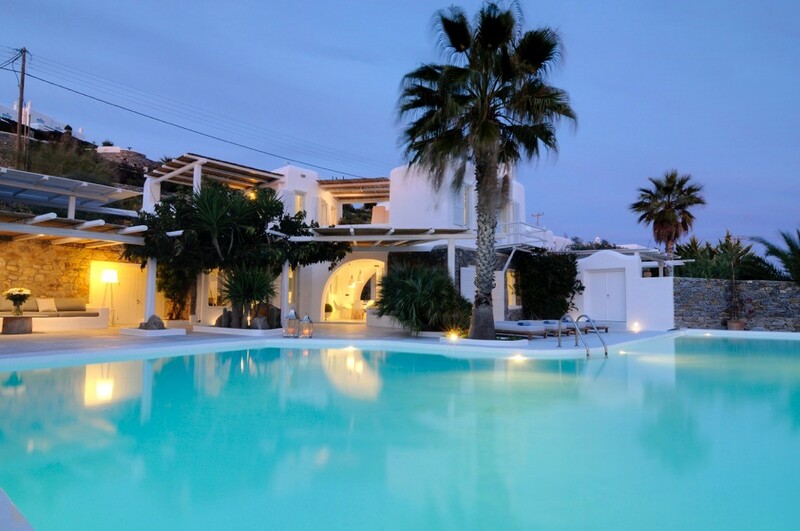 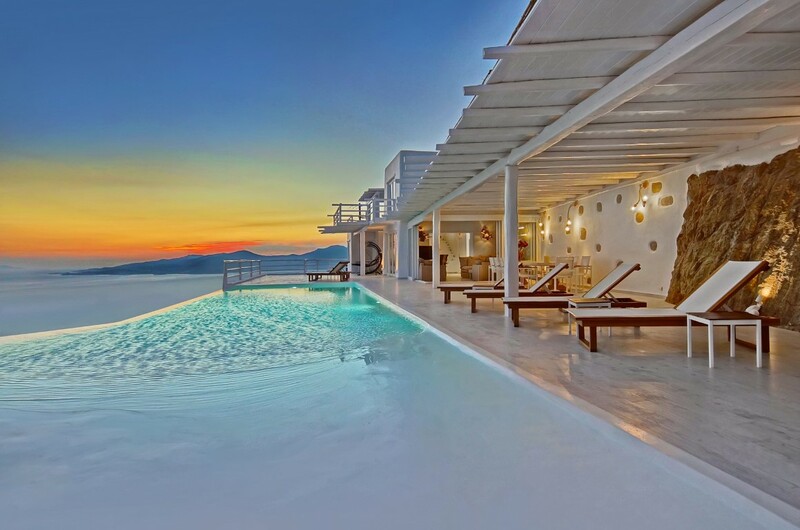 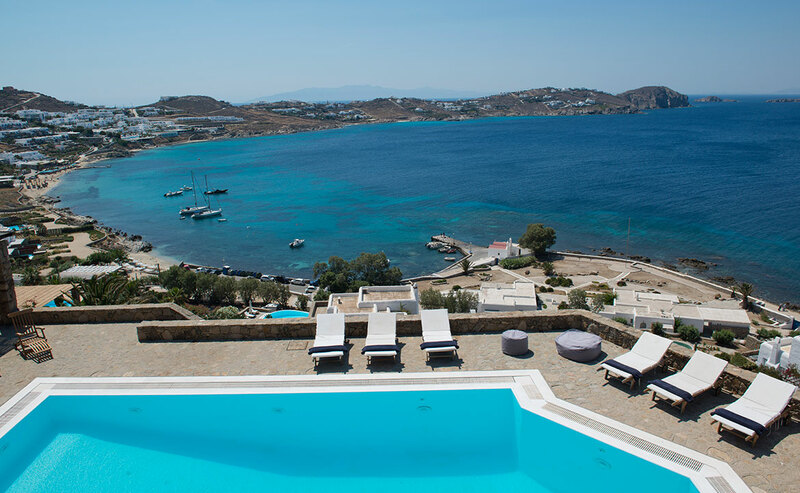 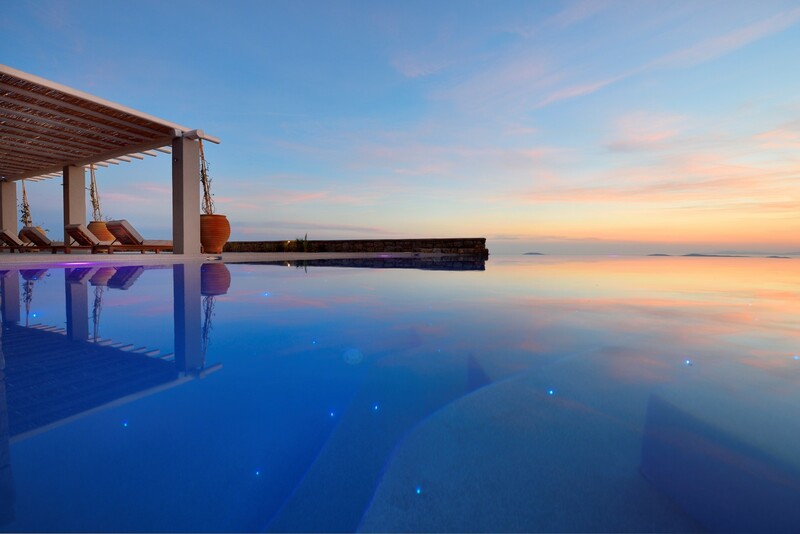 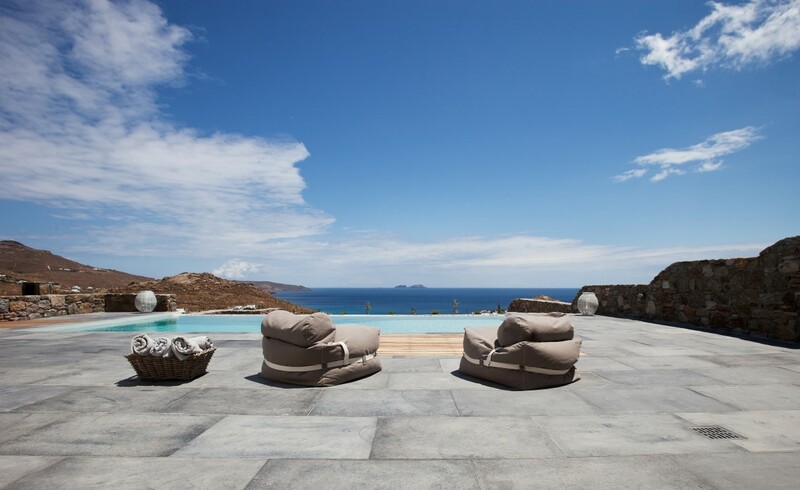 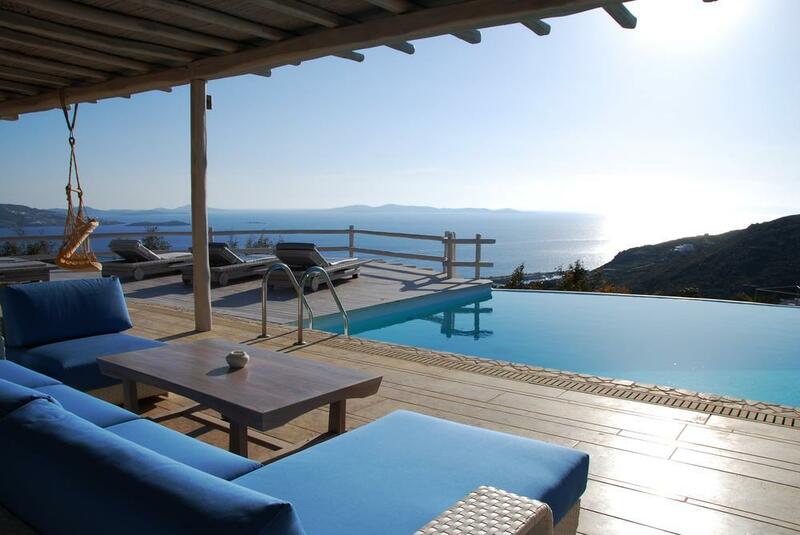 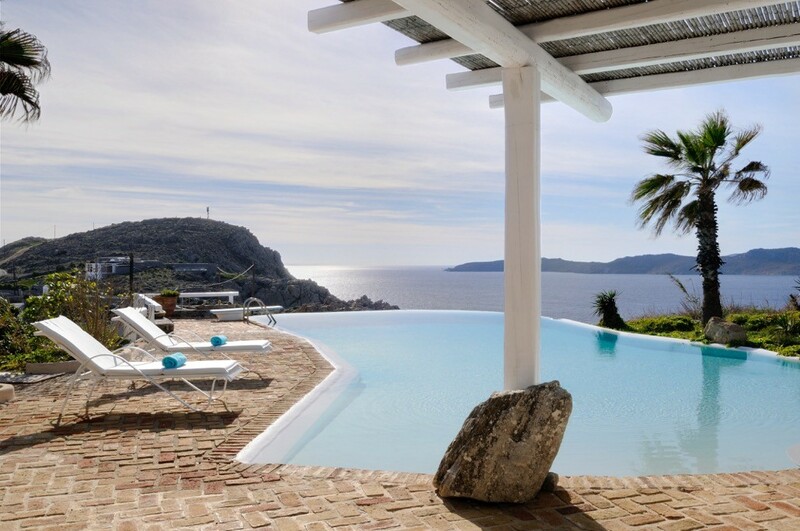 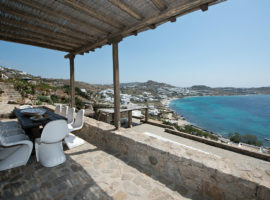 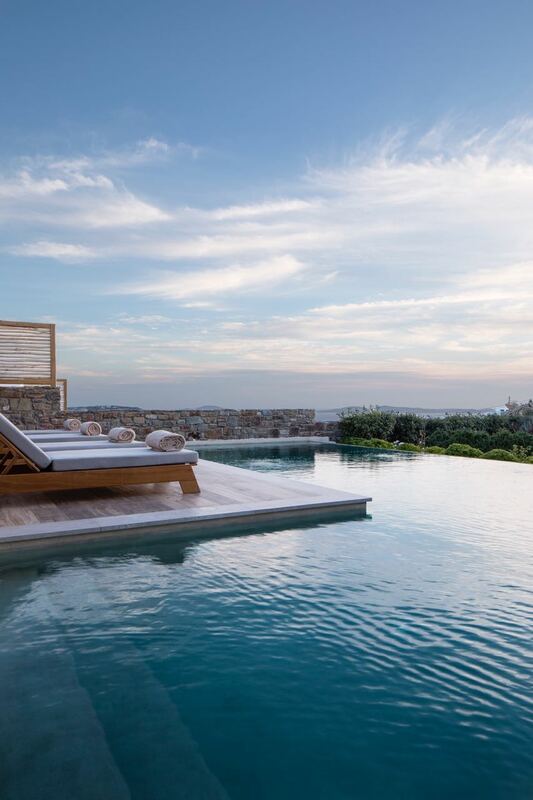 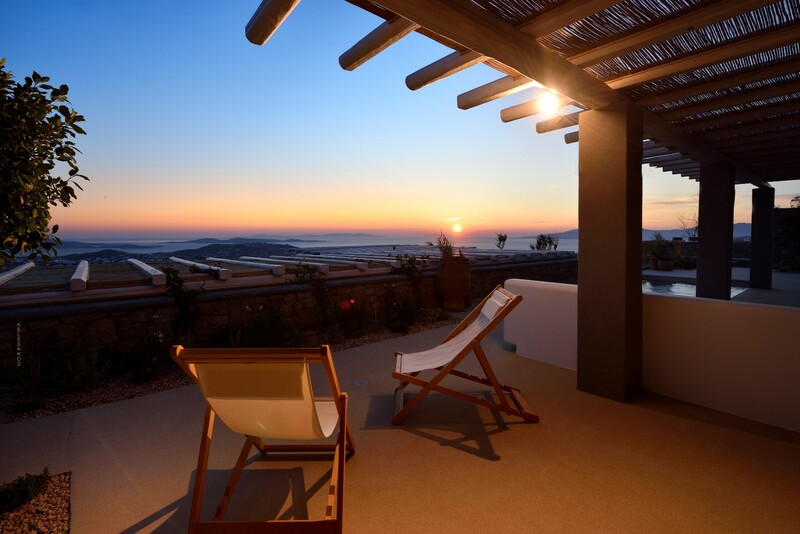 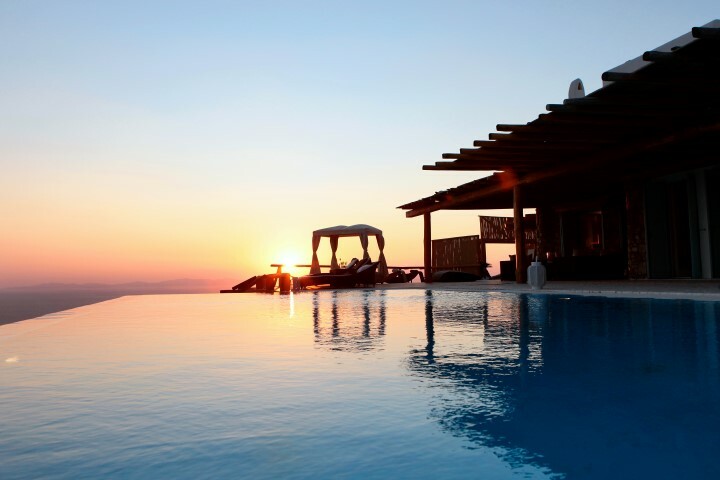 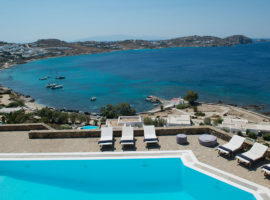 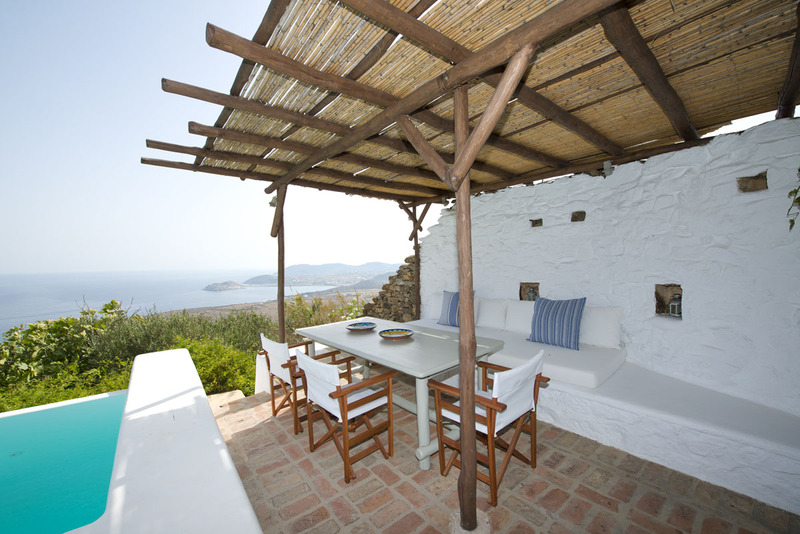 Choose from a Top selection of Mykonos villas and leave the rest to us! 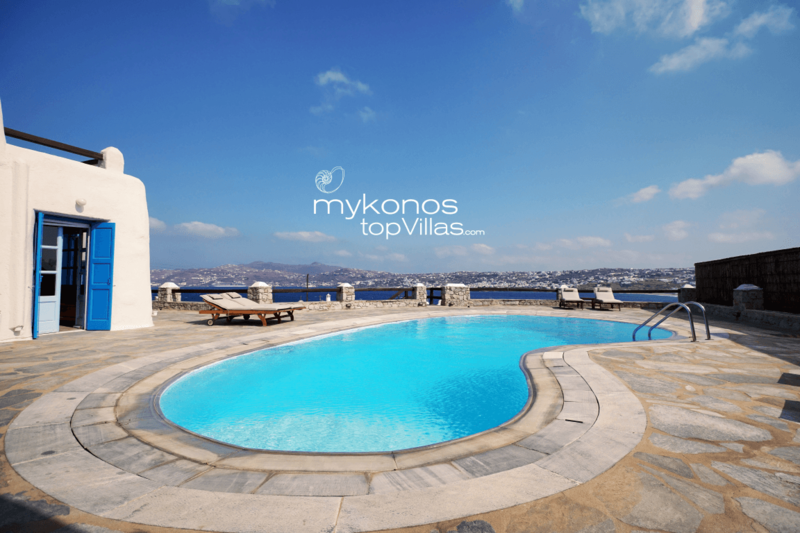 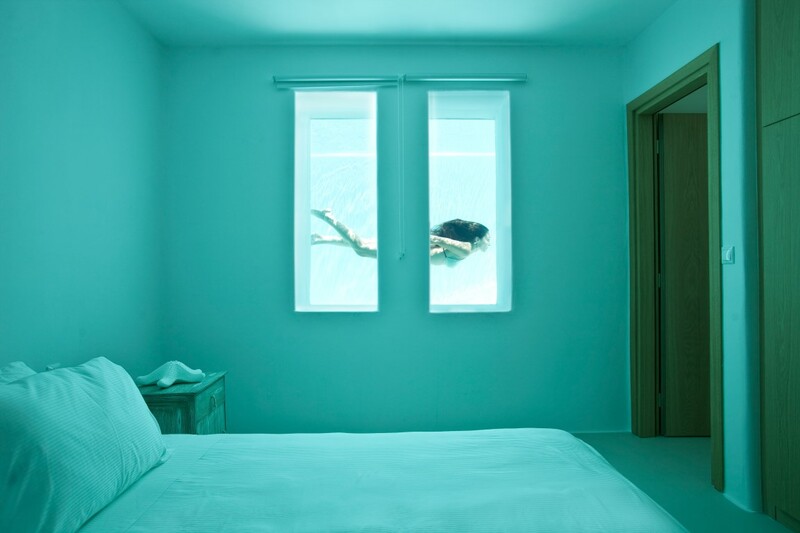 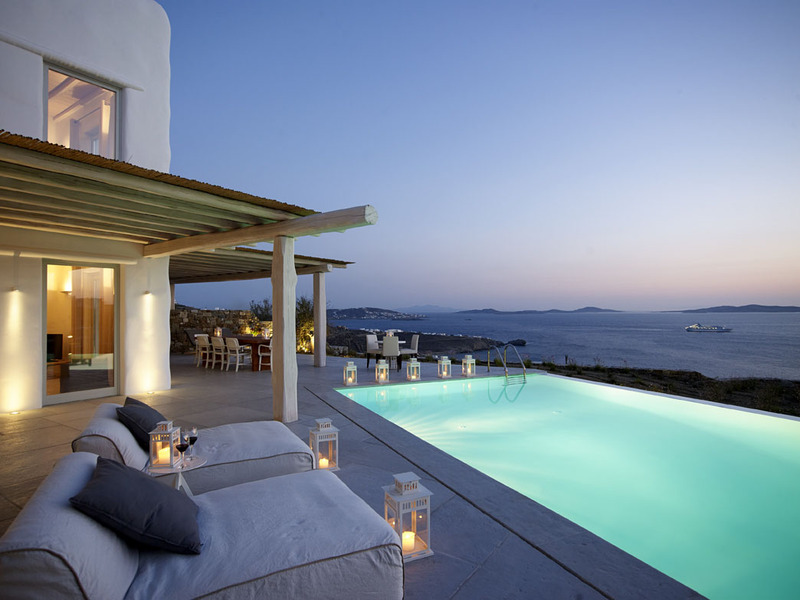 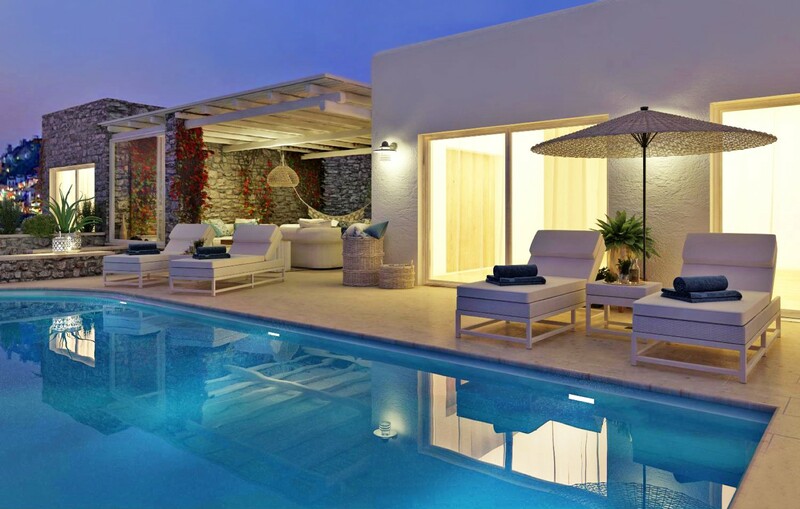 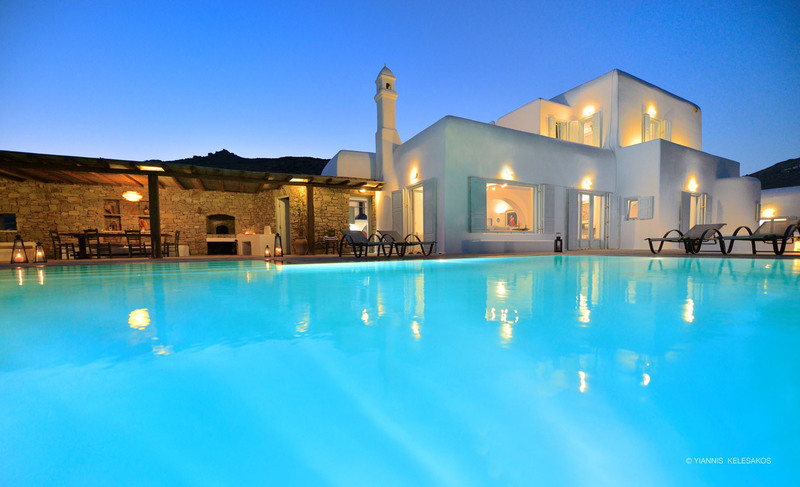 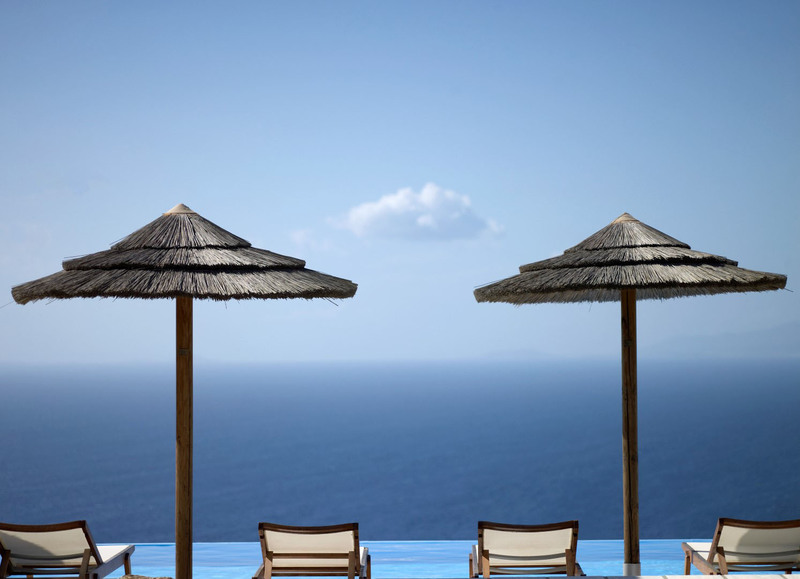 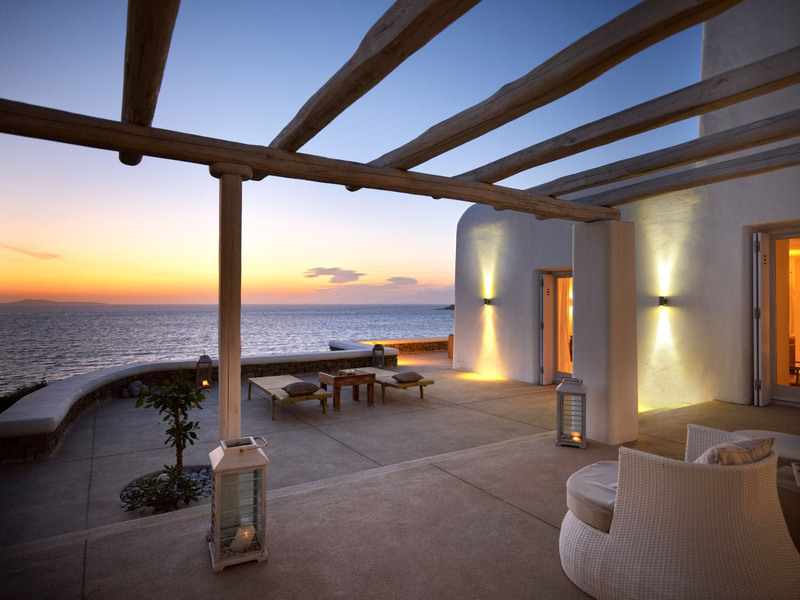 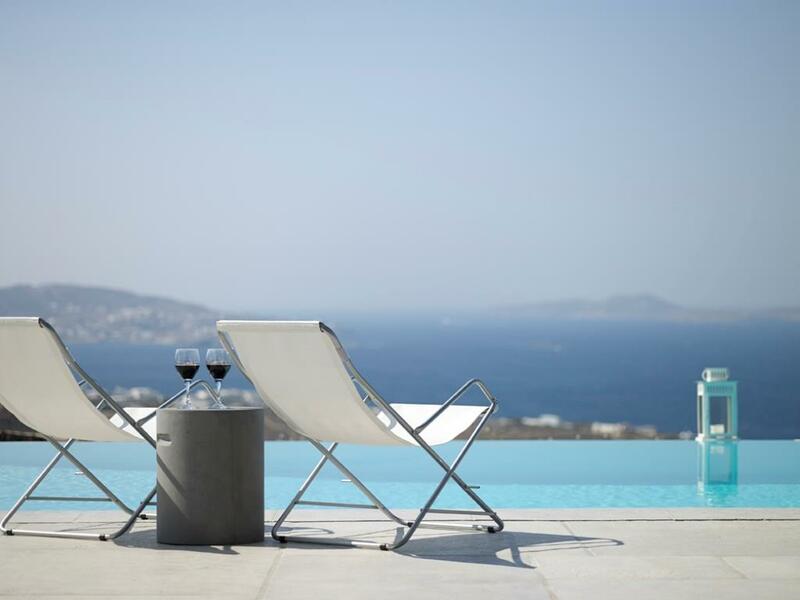 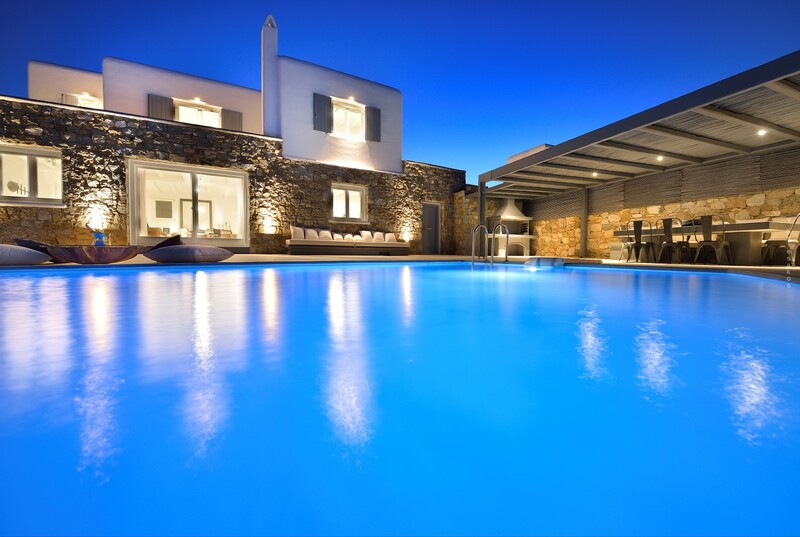 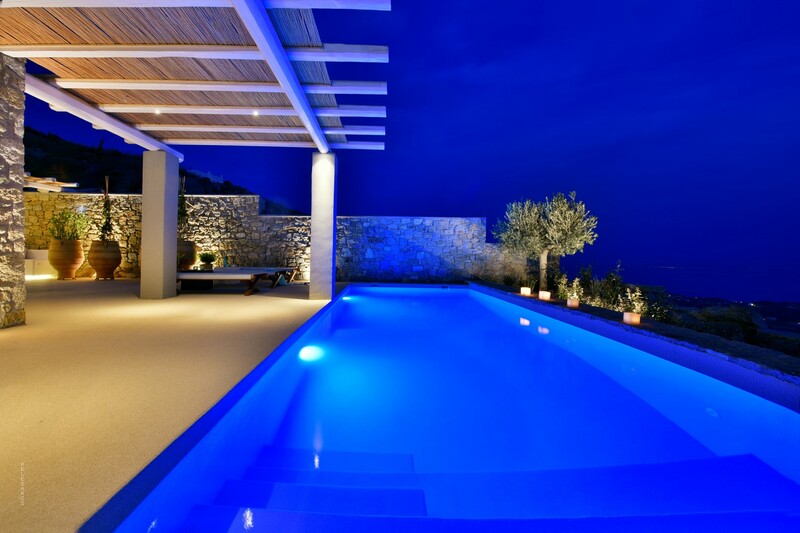 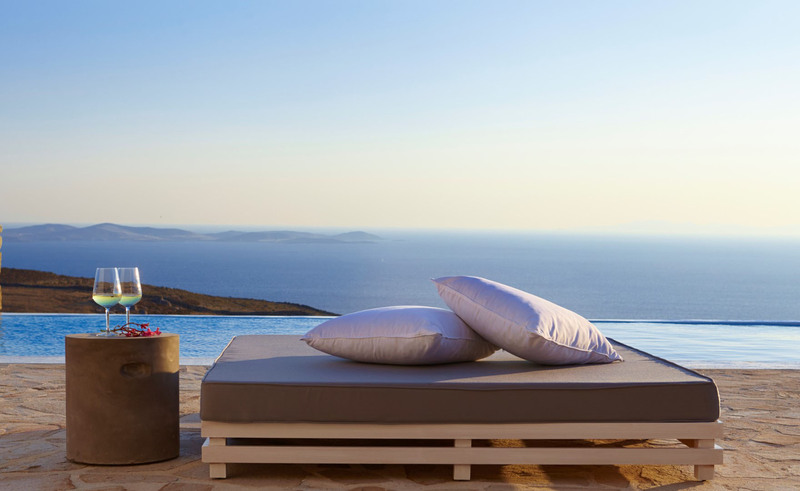 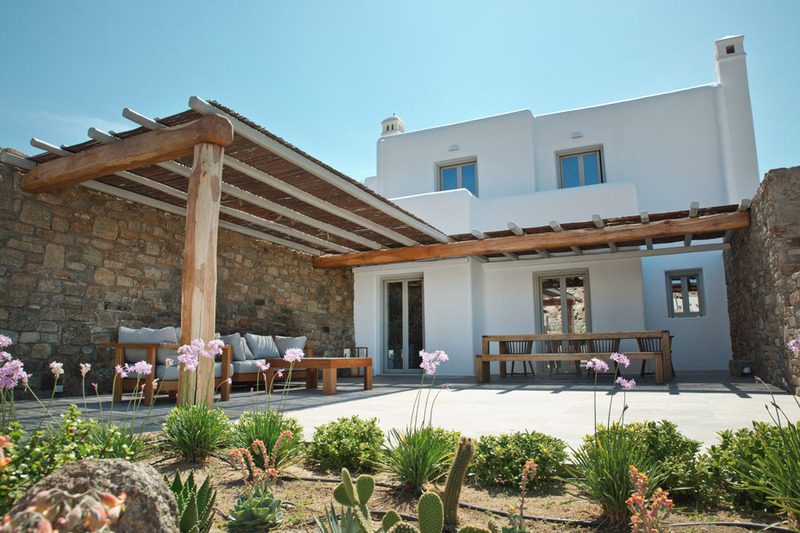 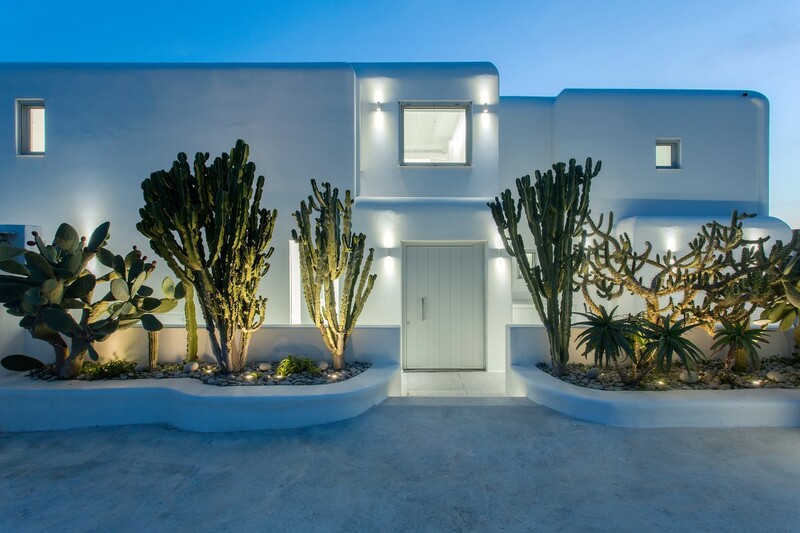 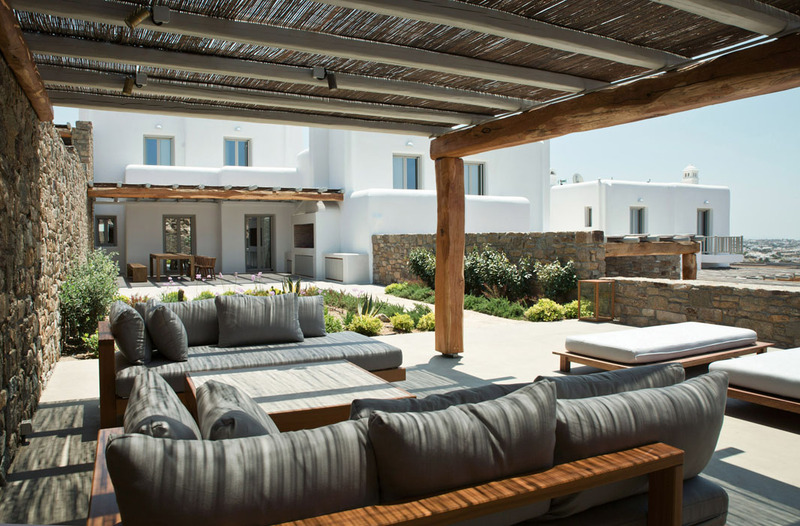 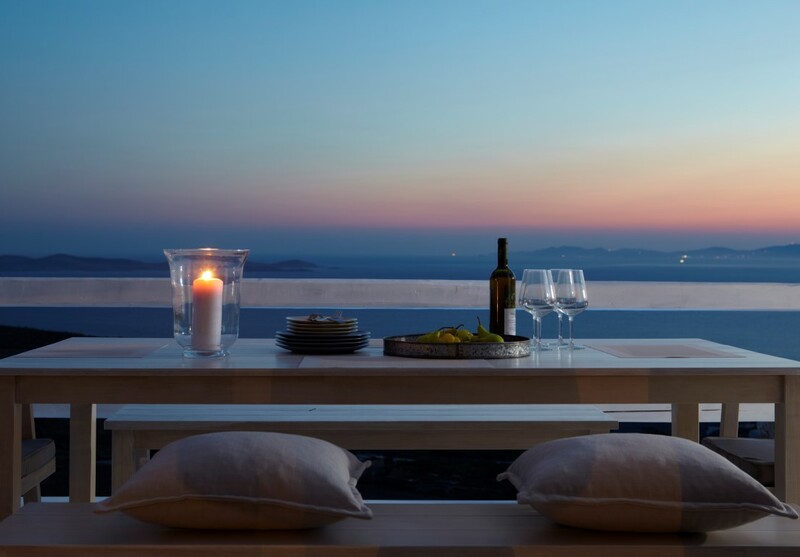 We are managing more than 350 Luxury Villas in Mykonos and we are here to take care of your every need. 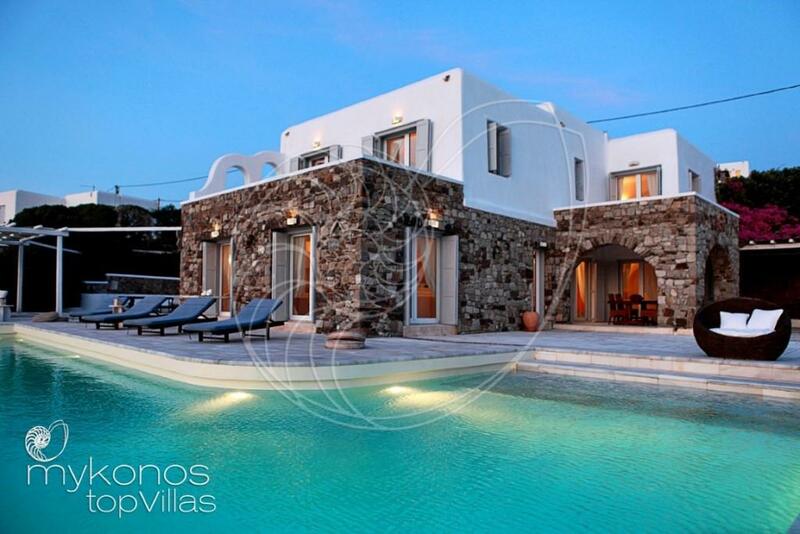 Feel free to choose or you can contact us and let us find the best villa for your needs. 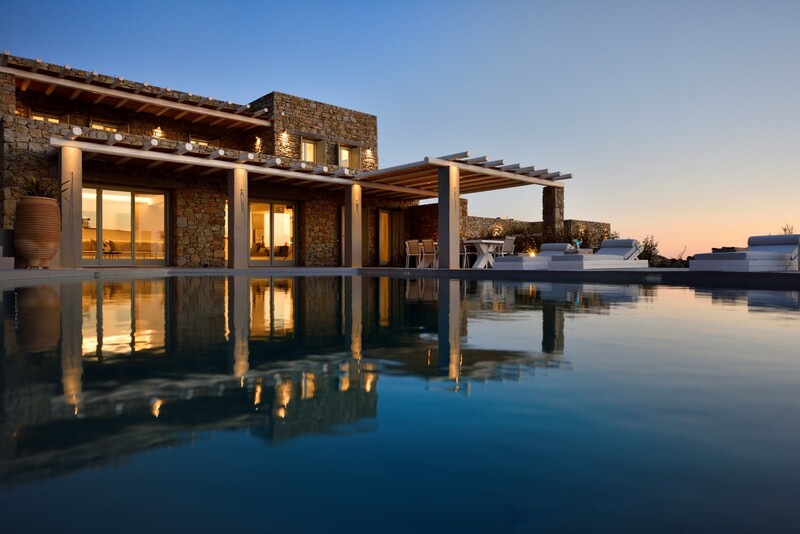 For us luxury is a total experience, not just a fine house in a stunning landscape. 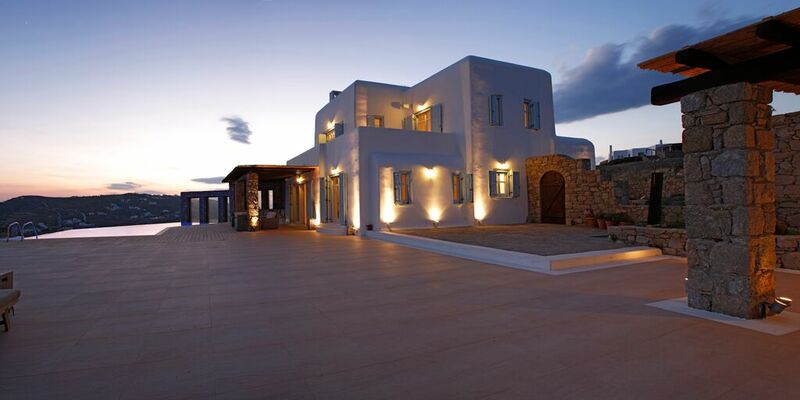 It is personal service, a high level of comfort, style and imagination. 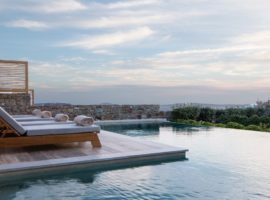 Above all it is the confidence in knowing that your holiday expectations will be met and you will be treated with the same level of care that you have come to expect in every important aspect of your life. 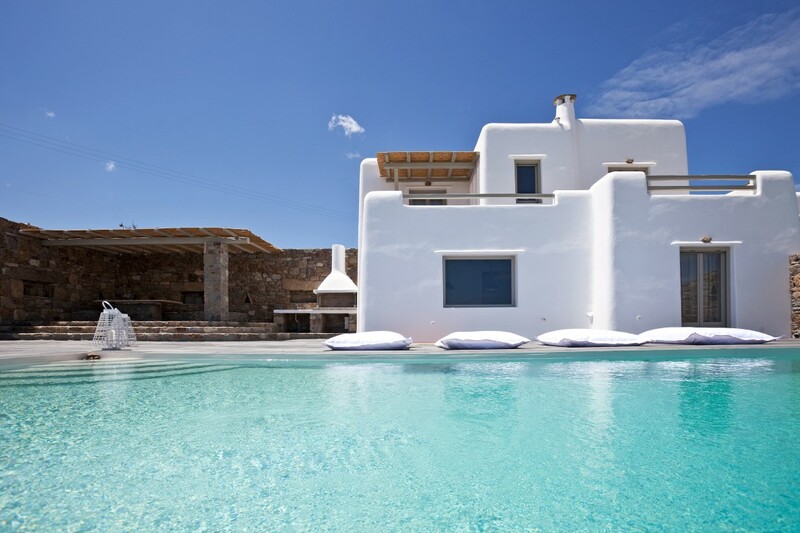 As soon as you book a villa in our portfolio, we will provide you with a phone number which you can contact in 24/7 basis for everything you need. 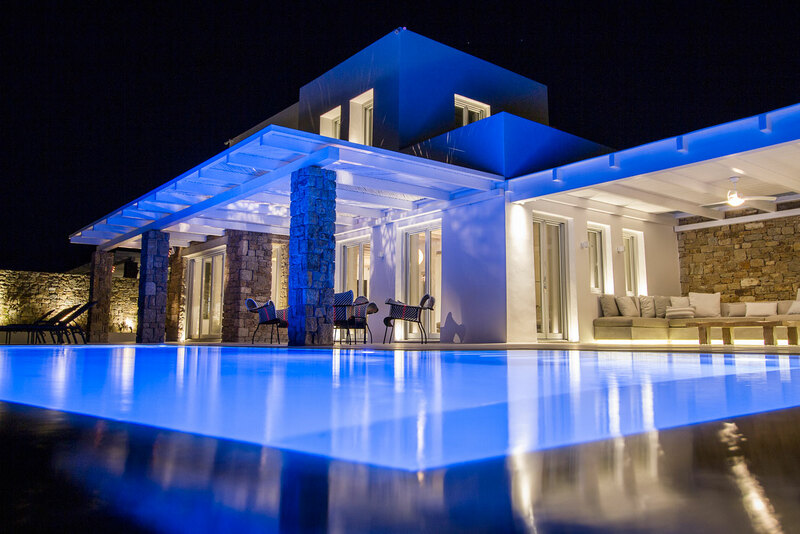 We spend a great deal of time ensuring that the information on our website is as accurate as possible but please ask if there is anything specific you would like to know about an individual property. 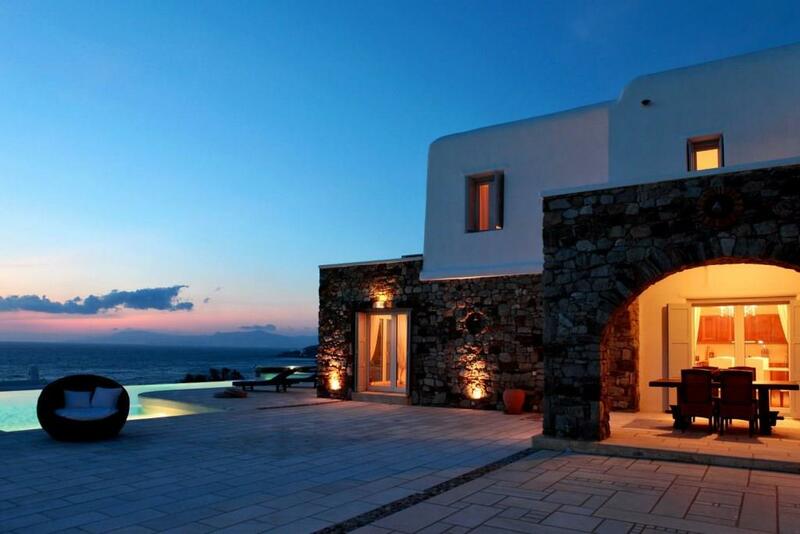 It is very simple to rent a helicopter. 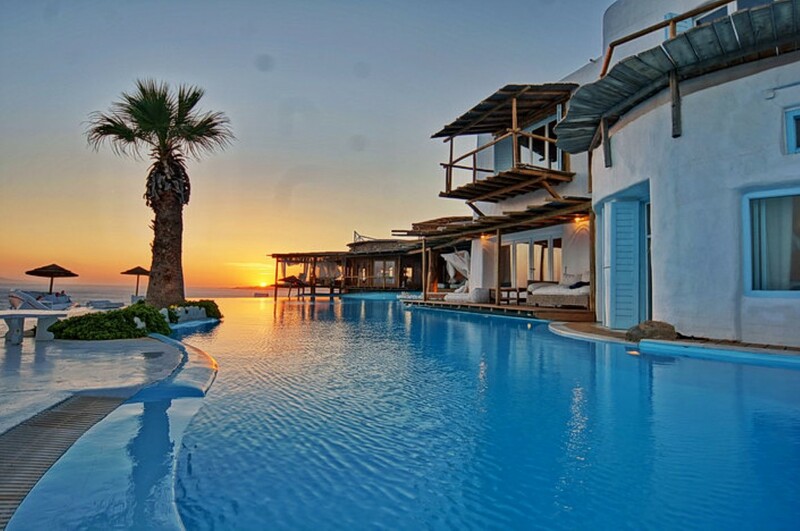 You will need to book your flight, send us all the required details and that’s it. 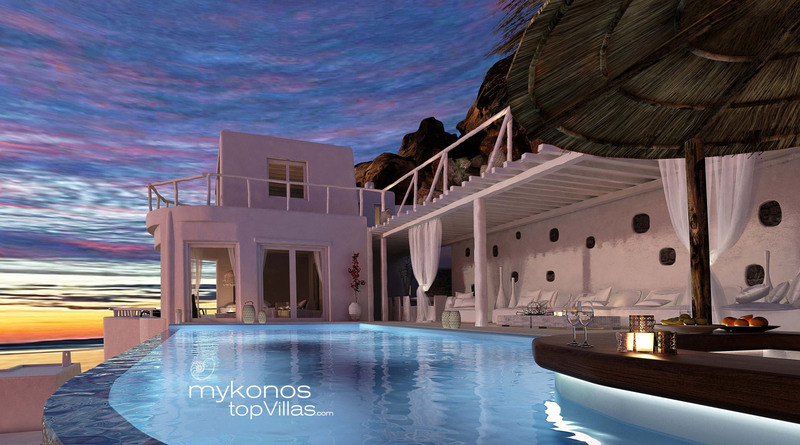 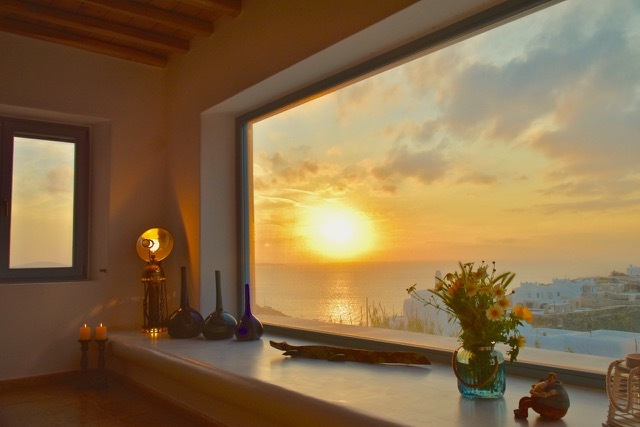 See the sunset in Santorini, have a coffee in Paros, lunch in Koufonisia. 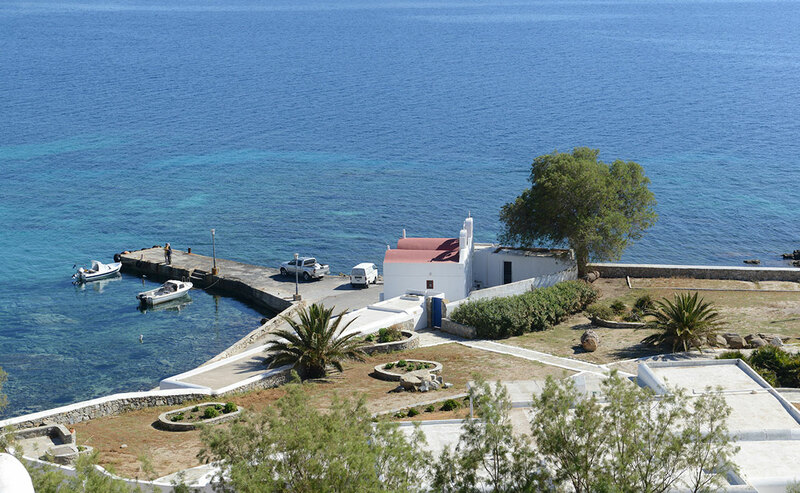 Our helicopter rental aircraft vary in size so they can carry from one to seven passengers. 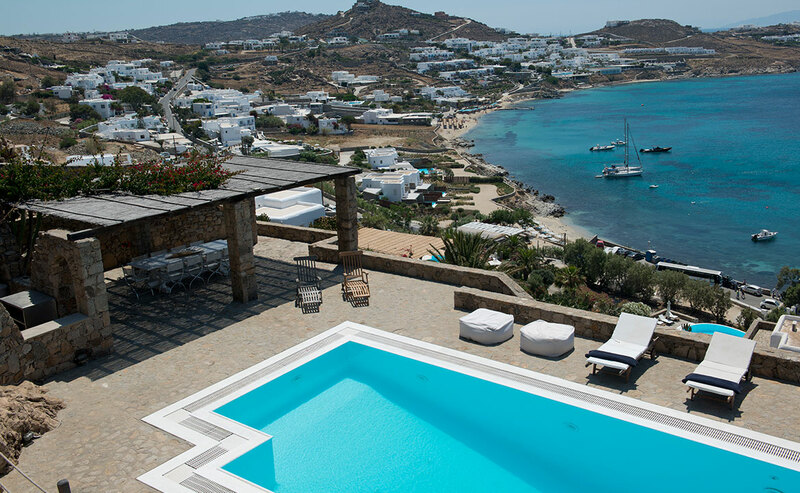 There is also space for luggage but it differs depending on the size of the helicopter hired. 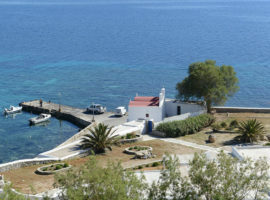 We offer exclusive training for all PADI scuba diving courses or just a day to Discover Scuba Diving. 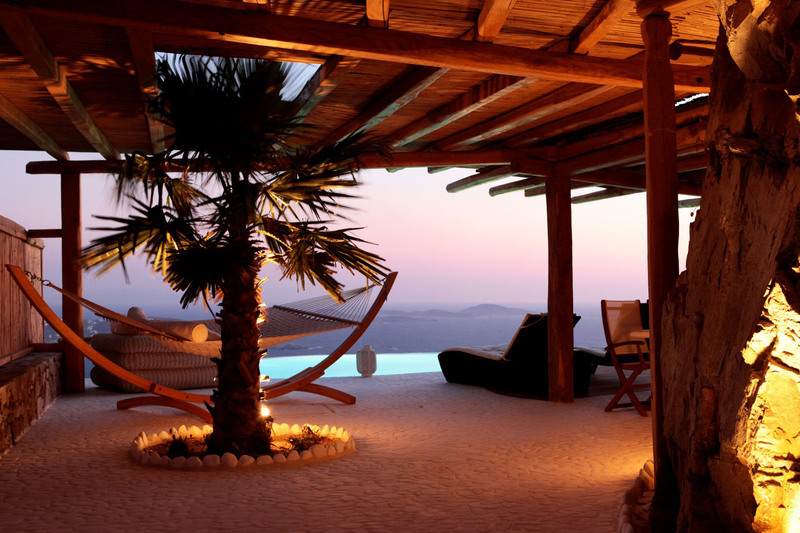 In a friendly setting, just you and your private instructor, you will quickly learn all you need to get your next certification.